Why so much interest in the old school stuff? 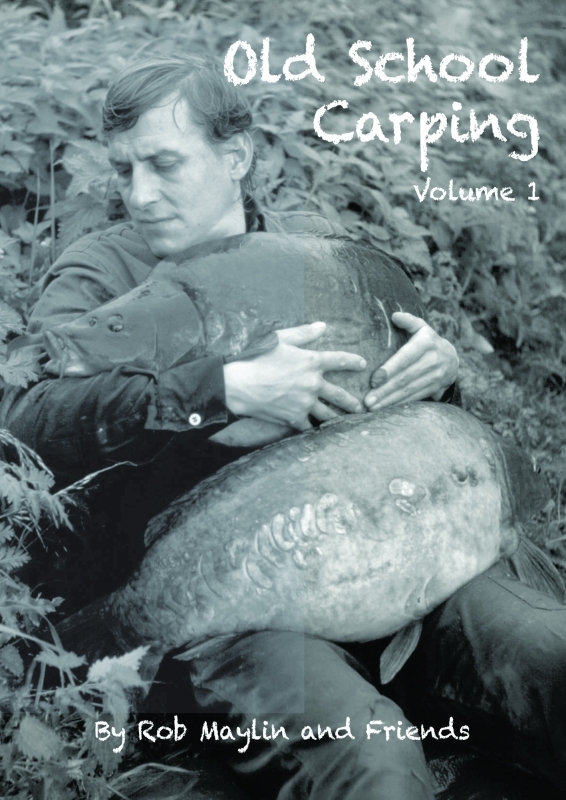 It’s simple really; the Internet is crammed with modern carp carping videos, blogs, media and articles, but very little on carping 40 or 50 years ago, hence the first of our Old School Carping books. Older carpers often remark to me how much carp fishing has changed since the old days and very often ask me if I prefer modern day carping to that of the early days. Let me start by saying to our younger readers that it would be very difficult to imagine just how different carp fishing is today compared to when I started in the late 60s and early 70s; in fact it bears no resemblance whatsoever. The tackle, for one thing, could not be much more different, and not just rods and reels but every single item in your tackle box. The main difference is the quantity and size of the fish available today; it’s quite staggering. That's why my answer to the second part of the question above is yes and no. Yes, I preferred it years ago because there were far fewer anglers, and it was all new, but no because big carp were few and far between. I caught my first double in 1970. I had fished numerous waters in search of a 20, most of which did not contain any. I had to wait a further 13 years before I caught my first 30 in 1983 but caught several that year in the end, which for that time was virtually unheard of. There were hardly any books, magazines or videos, and the Internet did not exist, so the information highway did not exist, and people would have laughed at you if you told them you were going all the way to France to fish for carp… but now everyone does it. So, we have something a bit different in this book – old school stories from the good old days, brought about mainly because of interest on the social networks from groups of carp anglers, some old and some young, with an interest in what it was like back then, at the start, when carp had no names, Lenny hadn’t tied a hair to a hook, and Fred hadn’t boiled a round ball of bait. Some names you will recognise, but some you will not. The term old school means different things to different people, all relative to when you started, so excuse a couple of 80s chapters; it’s still almost 40 years ago!